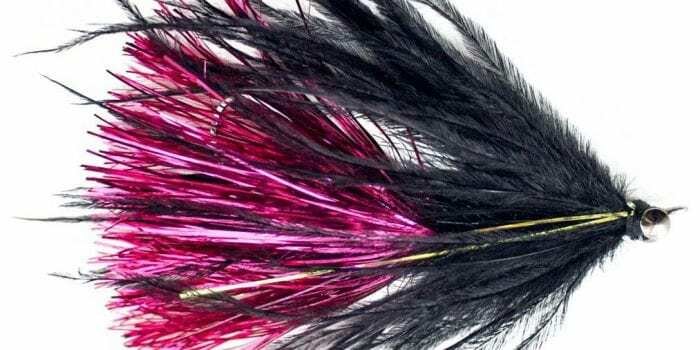 Fly fishing the world famous Deschutes River for thrilling Steelhead and Trout. Fly fishing near Portland, OR in the fall is ripe with opportunities. Experience some of Oregon’s finest waters just a short drive from town and feel the thrill of hard fighting steelhead and trout. Steelhead Camp-The thrill of the take from an aggressive steelhead can be only a cast away. Wake up in the morning with a cup of coffee and step into a prime steelhead run only feet away from camp. Comfortable camps on the world famous Deschutes River get you into the action. For these 2-5 day adventures our camps are designed to be home away from home with large 14’ x 14’ canvas tents that you can stand and walk around in. Comfortable cots and plush sleeping pads make your adventure a breeze. Steelhead Camp is 3 – 7 anglers with one or two comfortable and stable jet boats (August-September) or two anglers per boat in our later season drift boat float trip (October-November). Camp time on the Deschutes River is a special time. Water Time Outfitters works hard to provide the best home away from home possible. Trout Camp- The Deschutes River is a gem among northwest rivers, a mecca for trout anglers in the lower 48. Excellent hatches, rising wild rainbow trout and scenic settings put the Deschutes at the top of the list for many experienced anglers. With the full beauty of the canyon and surrounding wildlife it’s easy to understand why this river has been declared a National Scenic Waterway. This world class fishery is only available to guides with exclusive BLM permits. 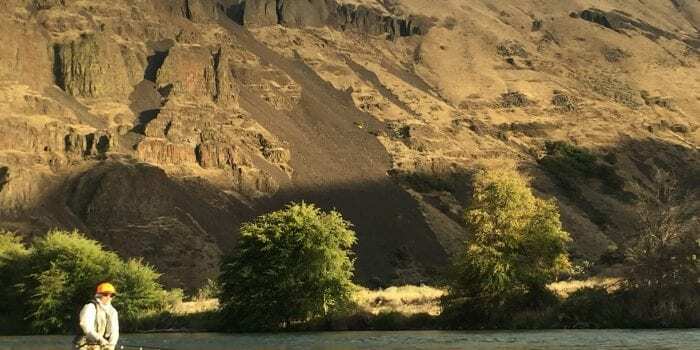 Join us for a drift boat float trip through the canyon searching out riffles, sudsy eddies and foamy pockets for hard fighting Deschutes rainbows. Our overnight guided trips are with an experienced guide. Expect patient personalize attention and intent focus on optimizing your time on the water. Float trips also includes camp staff to float ahead and prepare camp. We provide dry bags for your use. 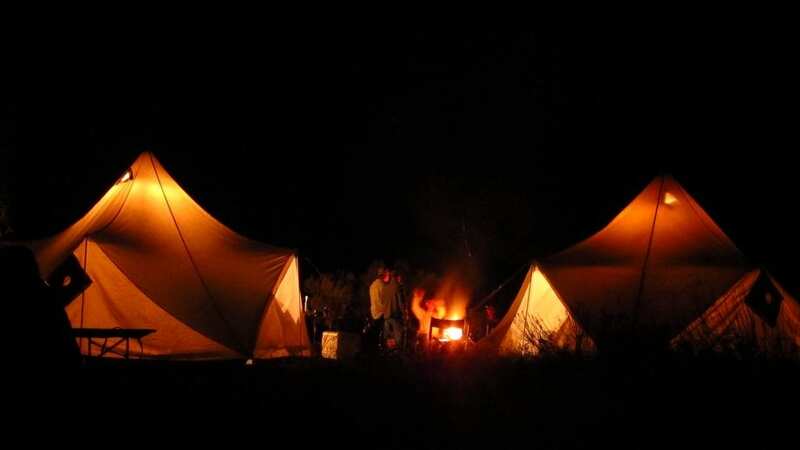 Camp is fully supplied with tents, cots, and comfortable sleeping pads. Overnight trips we supply all your meals starting with BBQ shore lunch day one through lunch the last day, soft drinks, snacks and water. Rod, reel, lines are available when scheduled in advance. Fall Steelhead and Salmon- Fall on the Clackamas is a special time- the river is quiet with the falling leaves and the colors astounding! Deer wander the banks and a variety of fish can be found in the waters cooled by fall rains. In less than 1 hour from the Portland airport you’ll find summer steelhead hanging in the cool waters of the Clack. 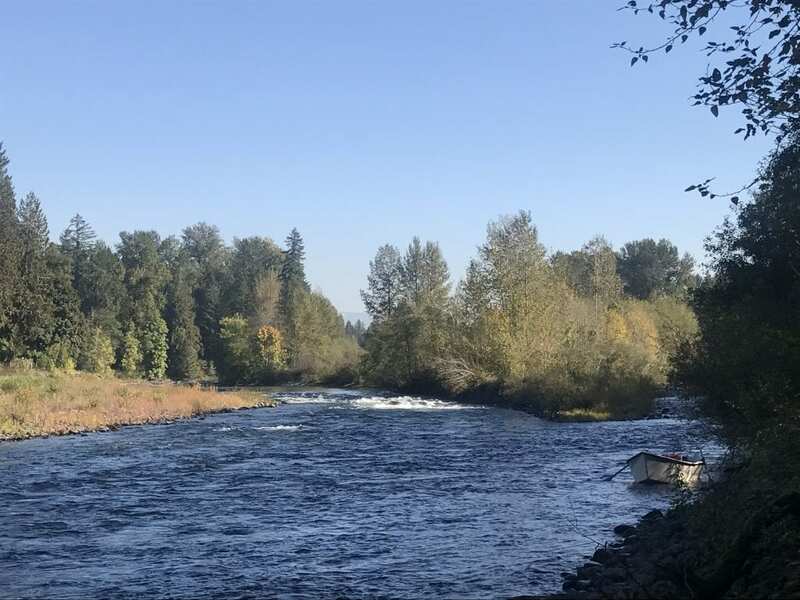 September through December the Clackamas can yield coho, fall chinook and aggressive steelhead; it’s close proximity to Portland makes this perfect for a day trip. Close to Portland the Clackamas River has beautiful riffles, runs and pools perfect for the fly angler. Whatever fly fishing adventure you choose you can be sure that the staff at Water Time Outfitters, with over 25 years experience per guide will provide you with the best fishing opportunities possible!